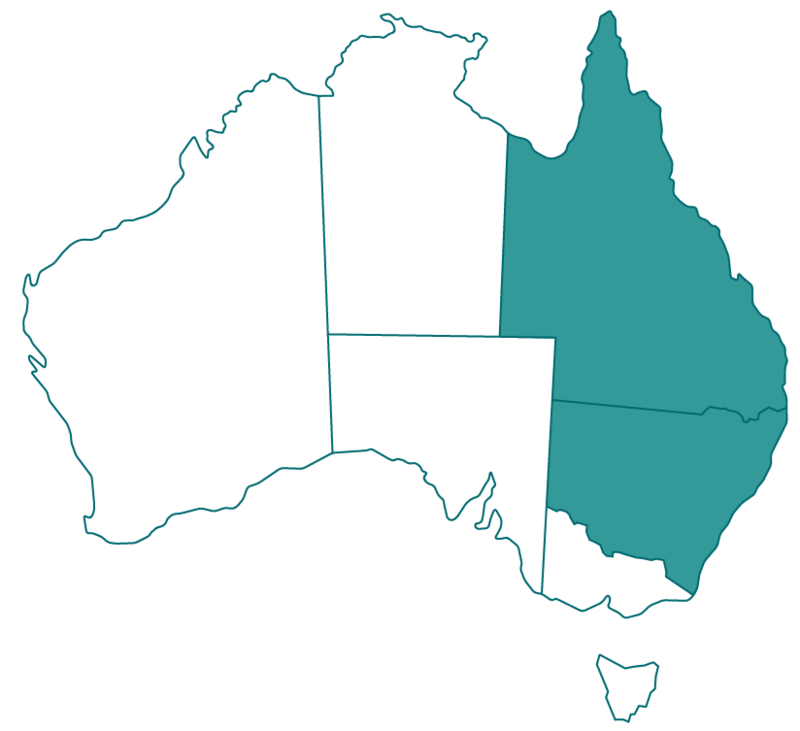 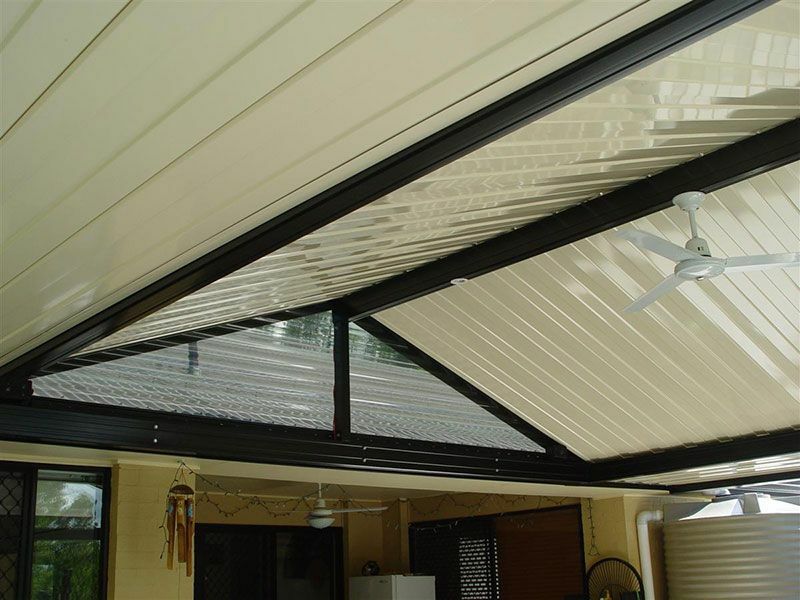 Spanplus 500® comes in 0.42 BMT Double sided COLORBOND® steel. 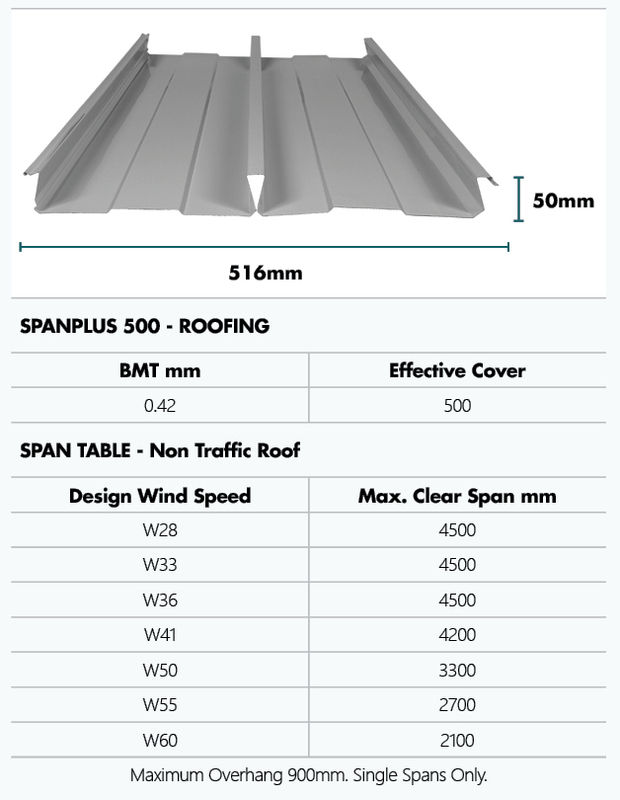 Spanplus 500® has been purpose designed for non-roof traffic areas including patios, awnings and carports. 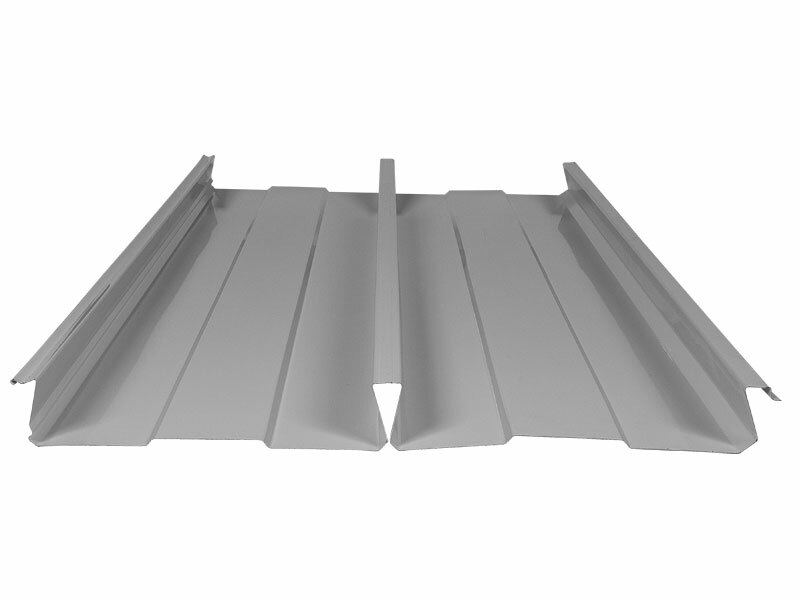 Spanplus 500® is easy to install, resulting in long clean lines.